What if I told you there was a fairly inexpensive way for you to experiment with color and avoid damage? If you’re the parent of a teenager, your young beauty has most likely asked for hair color. Perhaps you’ve been resistant because of the potential dryness and damage that comes with it. So, how can you protect your daughter’s hair, but still allow them to explore? 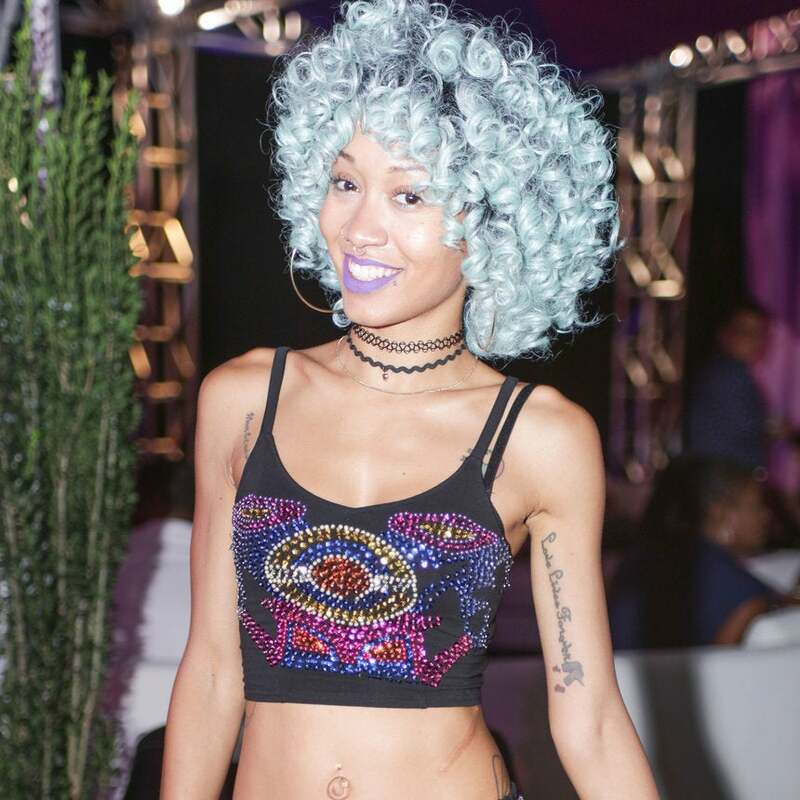 Temporary hair color wil help alleviate your concerns and give you the freedom to have fun with all the new trends! What is temporary hair color? It is quite simply just that… hair color that is temporary. 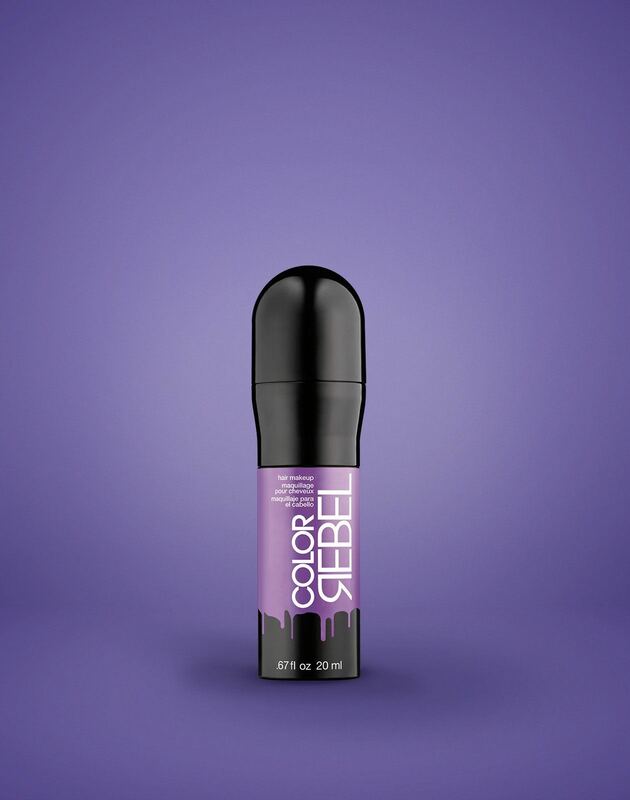 This kind of hair color has larger molecules that are unable to penetrate deep into the cuticle layer of your hair and instead, coats your strands until you shampoo it out. No harm, no foul. Just apply and go! 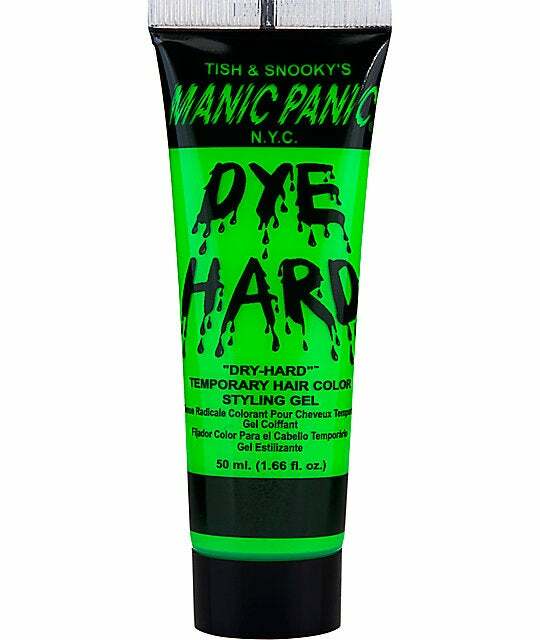 Manic Panic temporary color is for all of you who want to live out LOUD with your color! Their color options will indeed send you into a panic because there are so many intense and bright color options to choose from. The coloring process is super easy, just be sure to wear gloves. Another great temporary color that is highly pigmented and will turn heads! Their “jaguar green” especially shows up amazing on dark hair. 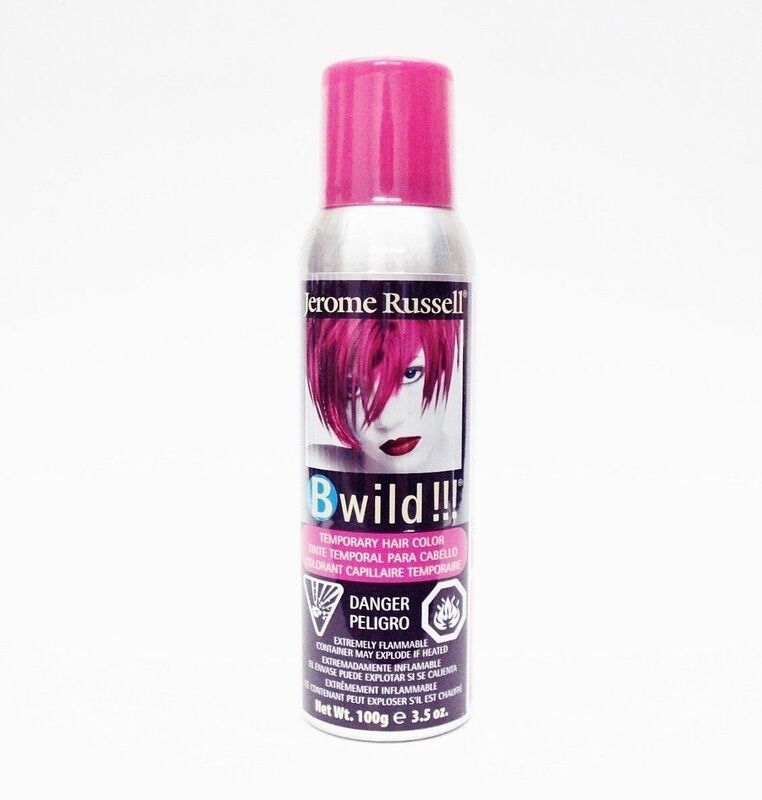 Because the product is dispensed through an aerosol spray bottle, dryness may occur. So use this product sparingly! Thinking of adding a bit of temporary pastels colors that can be worn any day of the week? This color line has a great range of pastel colors that are soft and pretty! The polish goes best on super blonde or white hair, so it’s ideal for women who have already lightened their hair and want to explore variety of colors often. I like this color for the ladies and gents who want to explore with more muted colors on darker hair. 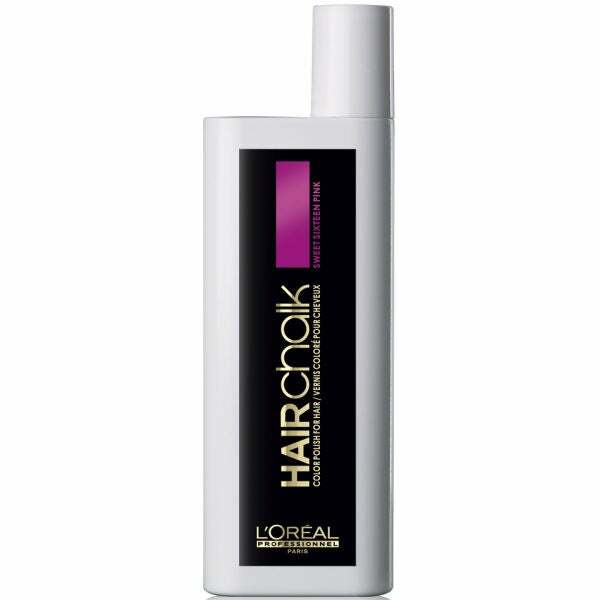 The colors aren’t as intense as other brands, but goes on smoothly and tends to lasts longer. Prepare yourself for the process to be longer, due to the sponge application, but it’s actually a good thing since the color will only go where you apply. This unique root touch up is for women who are looking for a quick fix for your roots on black, brown and even blonde hair! The powder is effective and easy to apply! Remember this is a quick fix and likely won’t last you more than a couple of days!